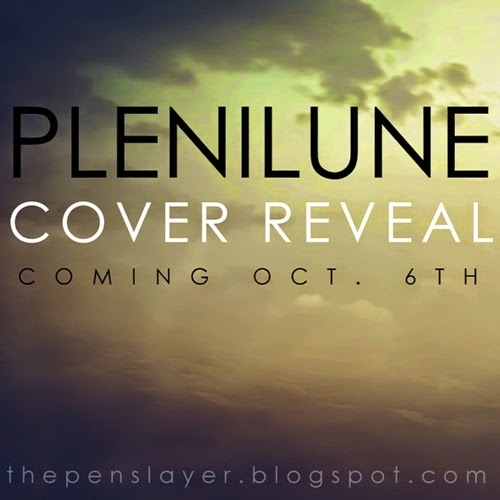 The long-anticipated cover of Plenilune now has a reveal date! If you would like to participate in the blog-wide cover reveal, and you have not already received an email from me asking as much, please email me at sprigofbroom293@gmail.com! Feel free to share this button on any and all social media outlets you enjoy.